This is the only place you receive step-by-step knowledge on how to launch, and run a successful crowd funding project. Plus, you'll learn how to generate online revenue from your own content. You Receive 1. 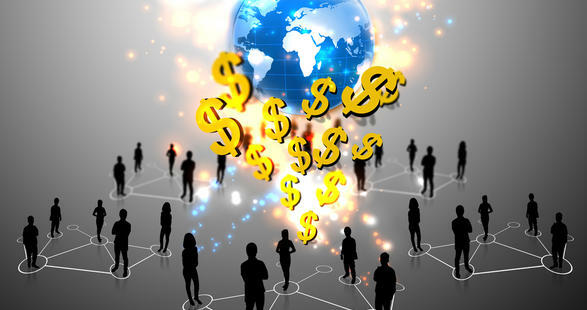 Our Guide To Successful Crowd Funding Projects. You receive insider information on the best way communicate to your potential funders, and how to create a strong pitch. We also advise you what to do when you get financed and all the steps in between. You receive step-by-step instructions & videos on crowd funding, and how to generate an online income from your own content.